The impact of young people’s activism has not gone unnoticed. From 16-year-old Jamie Margolin leading the upcoming Zero Hour youth climate marches in Washington, DC to the lawsuit Juliana v. United States filed on behalf of 21 youths suing the government for failing to address climate change—youth are leading the way on climate action. 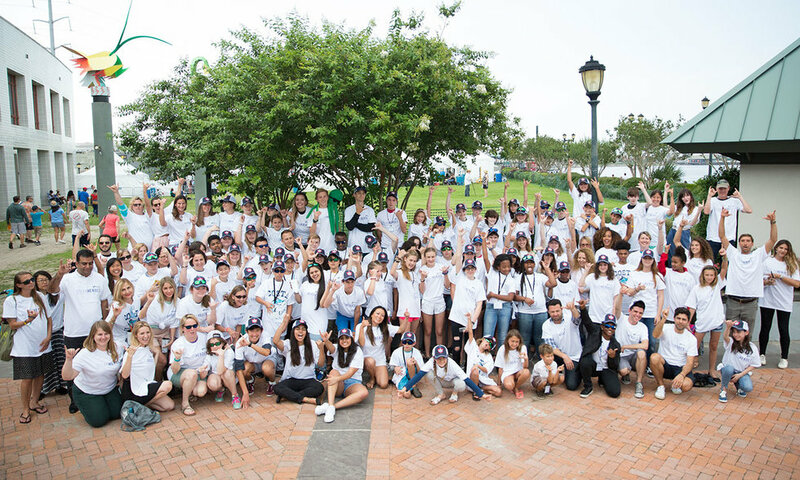 “All the data shows that if we don’t stop this now and don’t execute serious policies, then we are going to have surpassed the point where we can manage the plastic pollution,” said Leesa Carter, executive director of the Captain America Foundation, a lead organizer of the Ocean Heroes Bootcamp. 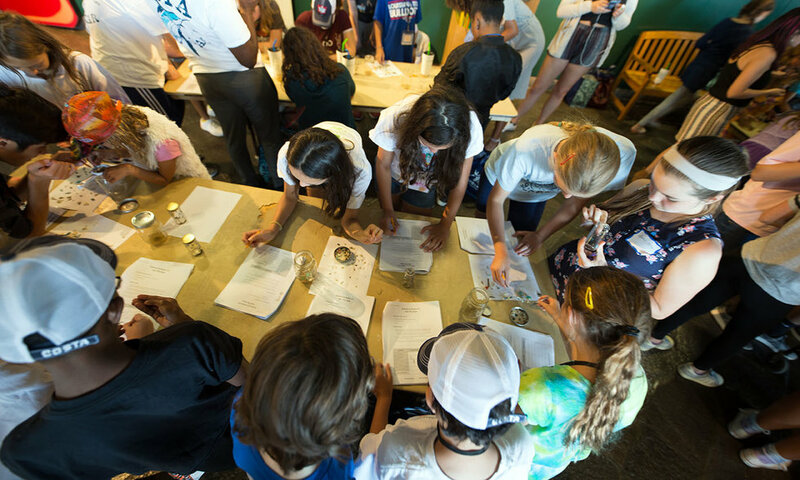 Youth like Hannah Testa, 15, who partnered with senators from her home state of Georgia to develop a resolution to educate members of their communities about the growing plastic pollution crisis. Testa served as a one of the squad leaders during the boot camp.